#CoffinHop Finale begins… HAPPY HALLOWEEN! | Got How? #CoffinHop Finale begins… HAPPY HALLOWEEN! 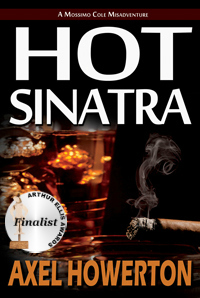 Be sure to enter to win – today is the last day on the #CoffinHop Dead Poetry Slam, as well as the last chance to enter your comments to win the Mystery Swag Bag including an autographed copy of HOT SINATRA. And be sure to visit WWW.COFFINHOP.COM to check out the full participant list and get to all of their contests and giveaways as well! As an extra special Halloween treat! The spectacular Red Tash has some news and deals! A NEW WIZARD STORY! If you haven’t read any of these, get the hell on it, they are wonderful and hilarious. THE HERMIT is live and ready for purchase! TROLL OR PARK the pre-order button is live, and this long-awaited sequel to TROLL OR DERBY is available now for $.99!!! TROLL OR DERBY is also $.99 for the holiday. 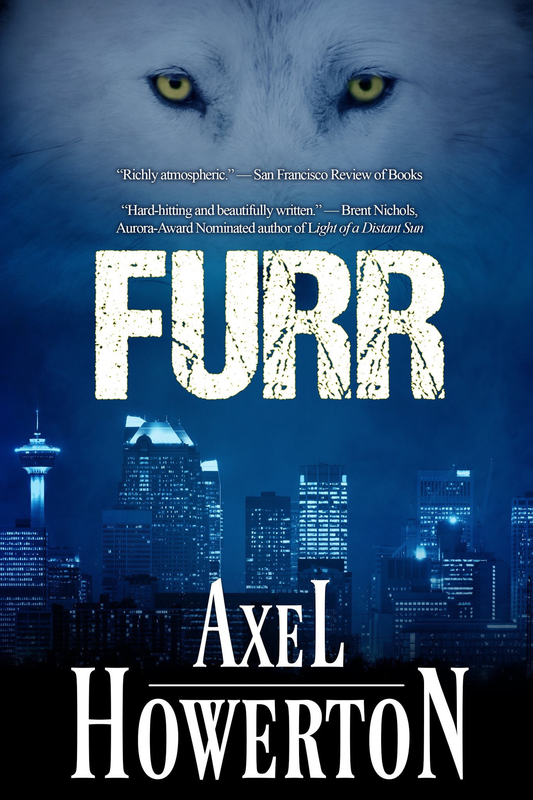 This book is one of the best and funniest Urban Fantasy books I’ve ever read. PICK IT UP FOR A BUCK, SUCKER! So is THIS BRILLIANT DARKNESS. TBD is one of the most brilliant debuts in the history of Indie Fiction. Deep, troubling, touching, harrowing and absolutely can’t-put-it-down readable. These prices will not last, so if you’ve wanted to read these books, now is the time. They also make great gifts! Great poem, and Happy Halloween! I’ll never forget when it premiered on national TV. Also, in Los Angeles circa 2009 during an outdoor screening of *Jaws* at the Hollywood Forever cemetery, there was a DJ that went on before the movie. He played Thriller, essentially unaltered, and it was electric.